Call it a most excellent photo op for Washington and Virginia government officials—while simultaneously at least paying lip service to a good cause, healthcare for the uninsured. 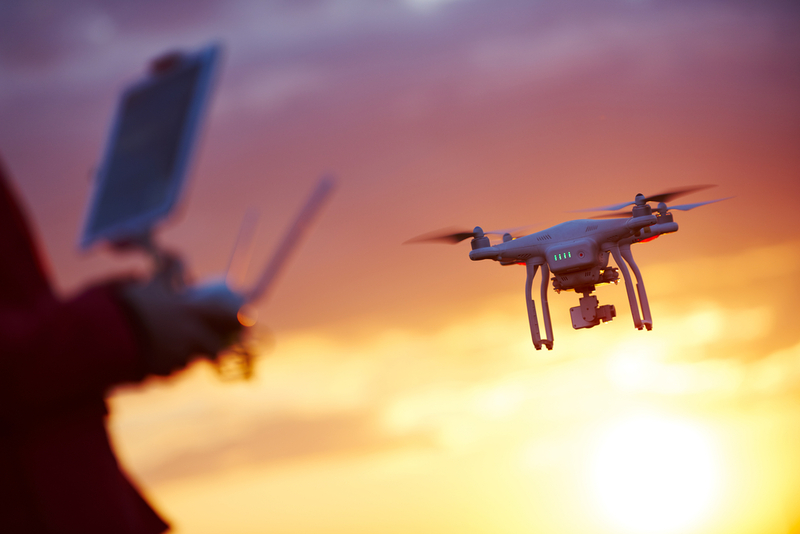 On July 17, a 10-lb package of pharmaceuticals, for patients being served at a western Virginia health fair (more about that later), was delivered via a drone (a “hexacopter”) from Flirtey Inc., an Australian company developing remote-delivery technology. The Flirtey drone flew a couple miles to the fairgrounds (making multiple runs from a local airport), and dropped its package via a tether to the ground. But that was the last leg: previously, a NASA unmanned aircraft system, the Cirrus SR-22, had conveyed the shipment from a Tazewell County, Virginia airport to the Wise County airport. All this was viewed proudly by: Virginia Senator Mark R. Warner; Governor Terry McAuliffe, and various Virginia, Virginia Tech, and NASA officials. Senator Warner called the event a “Kitty Hawk moment” for unmanned aerial systems. The Commonwealth of Virginia (home to many, many defense contractors) has invested in a program called the Mid-Atlantic Aviation Program to further innovation in such research; Virginia Tech is one local participant in the effort. About that health fair: this was organized by Remote Access Medicine (RAM), a Rockford, TN charity that organizes free health clinics for underserved populations, internationally and in the US. Some 1,500 patients received medical, dental and eyecare during the event; RAM is the middle of a campaign it calls “Stop the Suffering in Appalachia,” of which the Wise County event seems to be a part. Thousands of patients—some of whom haven’t seen doctors for years—line up on a first-come, first-served basis at these event.